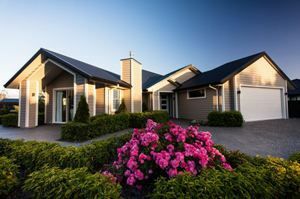 Today Homes has been building houses exclusively in Canterbury for almost 30 years. 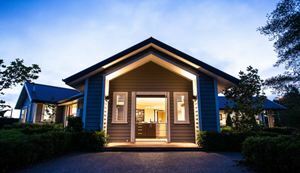 They are proud to be a local company, building homes that not only look great, but will last the test of time. Today Homes have experienced and talented new home consultants, architectural designers, builders, quantity surveyors, tradespeople and support staff on their team, carrying on the great work they have been doing since the company was established in 1987. Today Homes build Canterbury homes for Canterbury people, and their people will help you through the building process every step of the way. 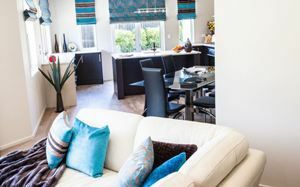 To see more about Today Homes showhomes, click here.